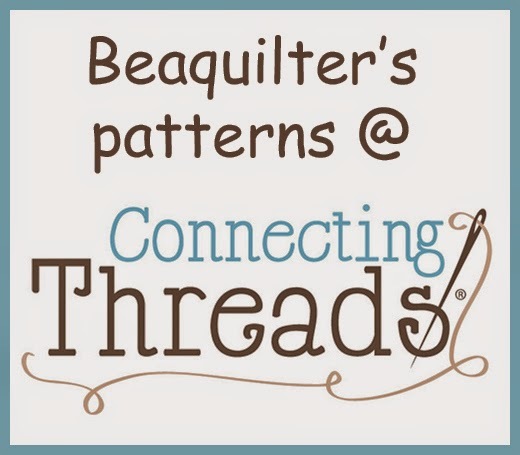 Beaquilter: EQ7 Tutorial Tuesday- BYE EQ7! 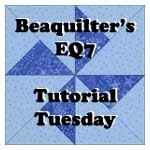 EQ7 Tutorial Tuesday- BYE EQ7! 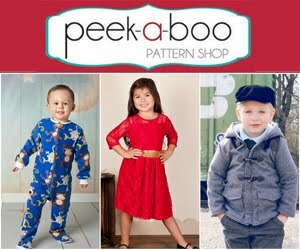 Have you seen the NEWS?? Electric Quilt is releasing EQ8 soon!!! 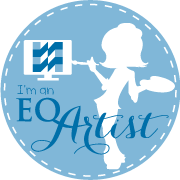 -I’ve been fortunate to Beta test for them and EQ8 is SOO different vs version 7! 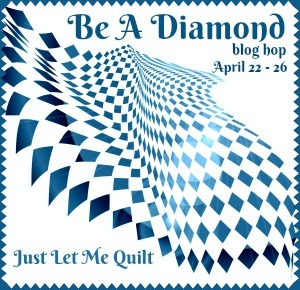 As you may know I started with version 6 and then upgraded to 7 and later EQ stitch, but I remember hearing how 6 was so different from version 5, so don’t know if it’s the same “jump” from 7 to 8, as it was from 5 to 6? 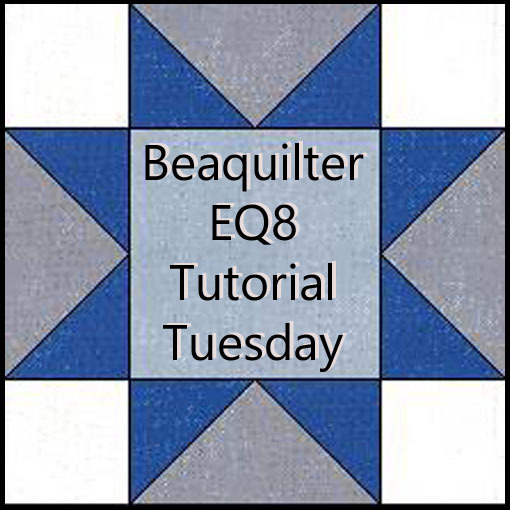 So I will of course start a new EQ8 tutorial series and I’m actually thinking about doing video tutorials instead! Do you like that or no? (I know with limited internet some may not be able to), but I feel I have LOTS of EQ7 tutorials here already, that if you get EQ8 you’ll just need to get used to it vs version 7 and the same tutorials should work too. 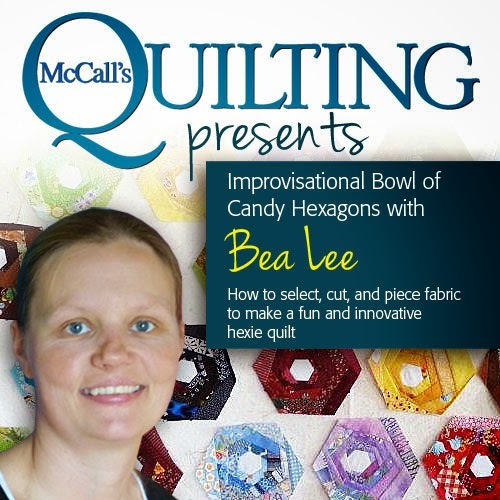 So as a little goodbye to EQ7 I’ll do a final tutorial here…. 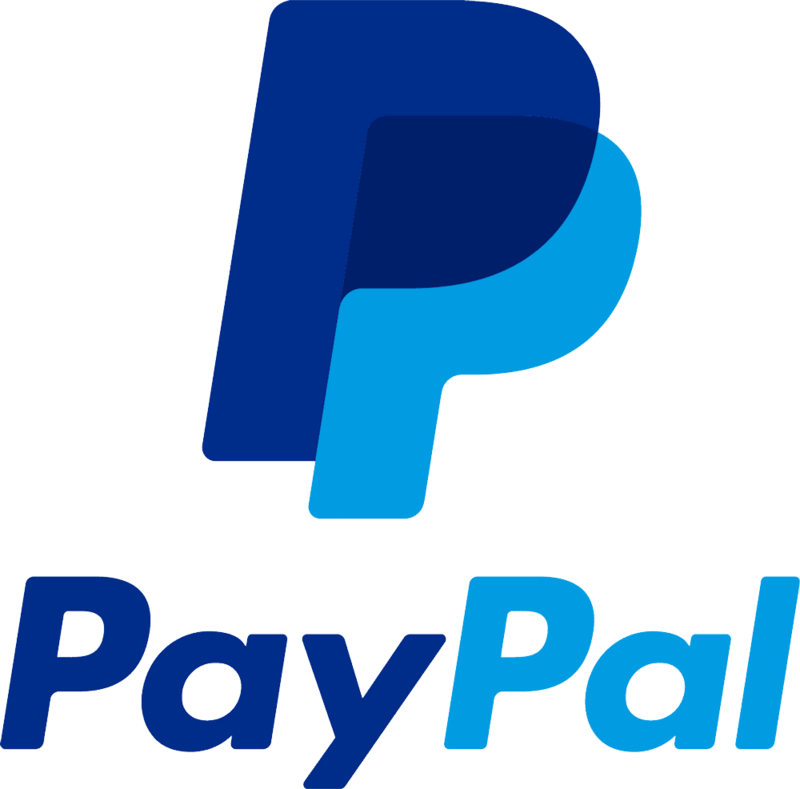 it’s looks kind of odd with the Hello and EQ8 having no space between, so let’s fix that. Have a look at the EQ website to see the features of the new EQ8! It will be fun to get your take on 8 and see how it is different. Cute tutorial. I like your idea of video tutorials for V8. In general, I do like video tutorials except when they become more podcast oriented (too long, too chatty) vs focus on the subject of the tutorial. 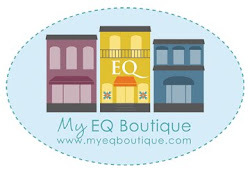 I can't wait until EQ8 is available!! I would love to see video tutorials.